Cellulose is a renewable resource and its use as a precursor for carbon fibres is well-known. The carbon fibres produced from cellulose have potential for certain high volume applications where the very highest moduli are not required. 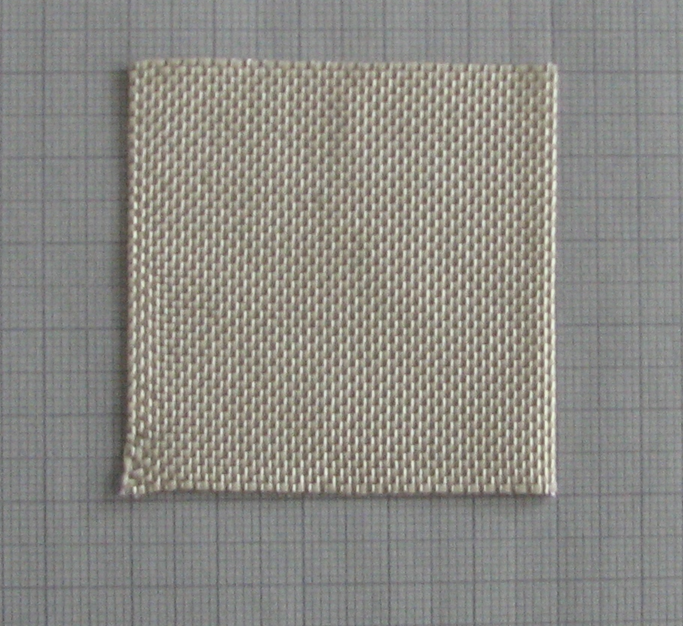 Additionally, cellulose fibres are easy to handle and can be woven into different geometries e.g. 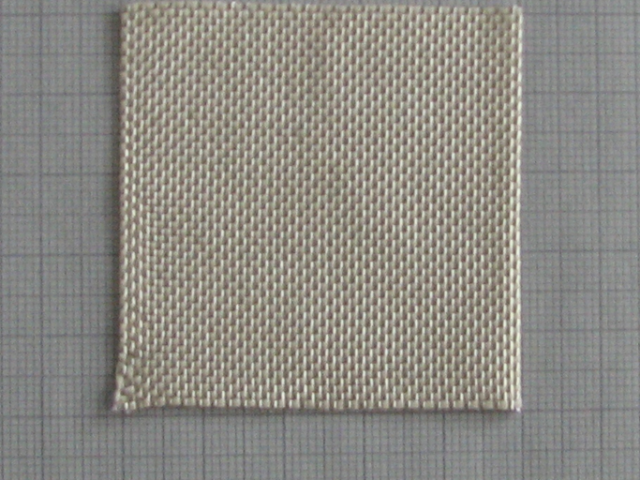 plain, satin weaves. This initial step can facilitate the production of more complex geometries from carbon fibre without the need for manual contact with the carbon fibres thereby simplifying their production. 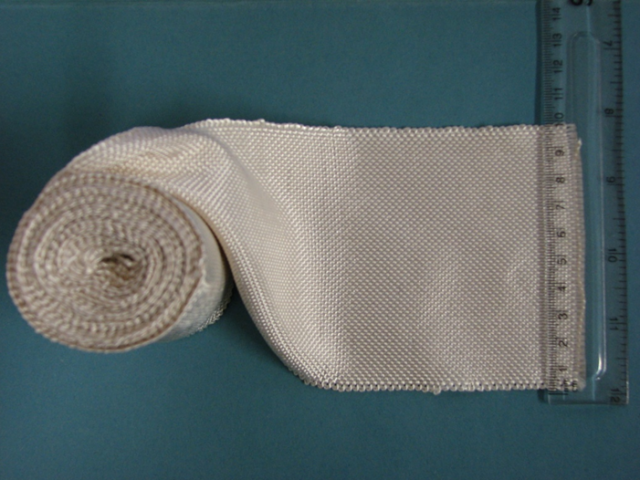 Significant shrinkage and weight loss are recorded for commercially available Cordenka textile (Cordenka Tx) after carbonisation at 2000 ºC, which is a result of the degradation process below 1000 ºC. Cordenka Tx carbonised at 2000 ºC retains flexibility contrary to the fabric carbonised at 1500 ºC which is very brittle. 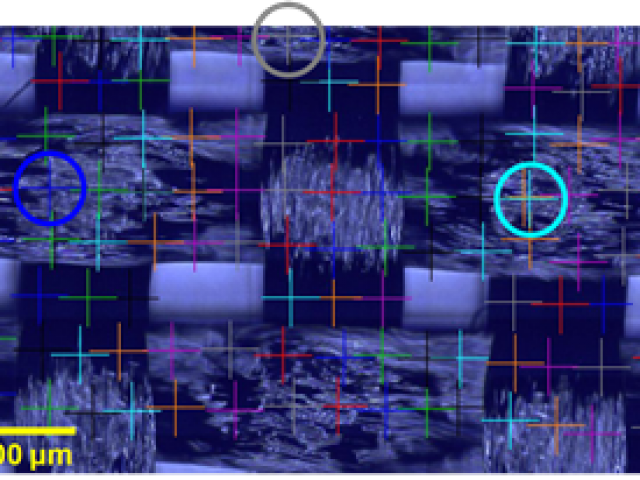 Raman spectroscopy of the fibres was used to assess the effectiveness of the carbonisation/graphitisation process. 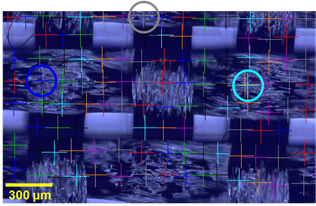 The G´ (2D) Raman band evolves with an increase in temperature. Its development to the well-defined Raman band located at ~2694 cm-1 confirms the presence of graphitic structures in the material carbonised at 2000ºC. Commercial Cordenka 700 cellulose fibres exhibit a high degree of alignment of the cellulose chains along their axis. Raman spectroscopy confirmed the progressive carbonisation of Cordenka 700 fibres, following the changes of intensities and positions of the D and G Raman bands. Additionally, the increase in the structural order in the fibres with an increase of the carbonisation temperature is confirmed by the presence of a second-order G´ (2D) band. 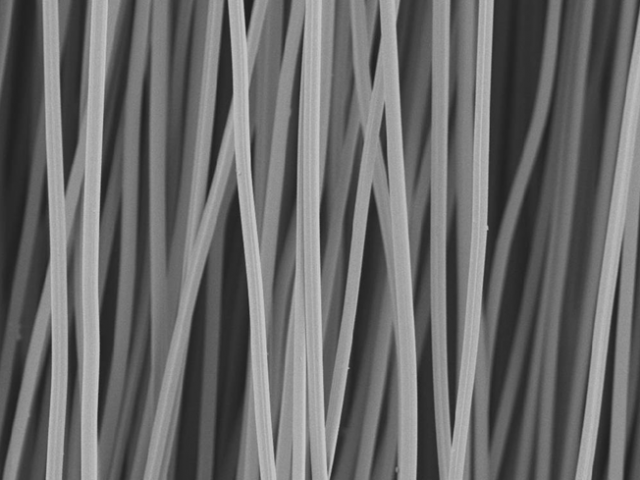 Micromechanical tests of single carbon fibres reveal an estimated modulus of ~100 GPa. This modulus makes these fibres potentially competitive with glass fibres for high volume applications e.g. automotive. 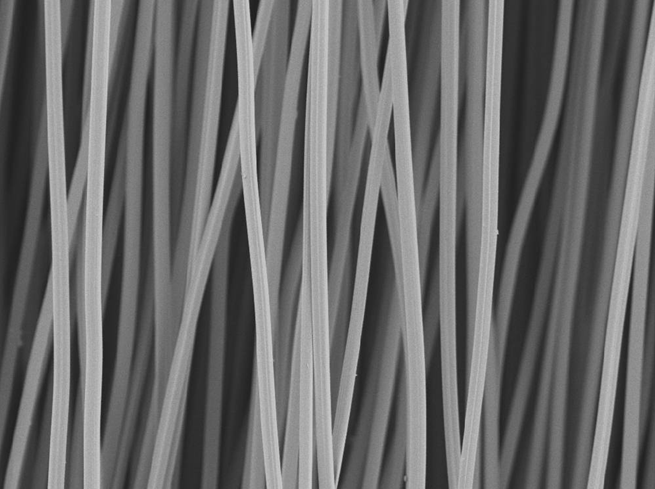 The research from this Feasibility Study has now obtained follow-on funding from the EPSRC (£2million, EP/L017679/1) to further develop an environmentally benign method of manufacturing of high performance cellulose fibres using “Green Solvents”.